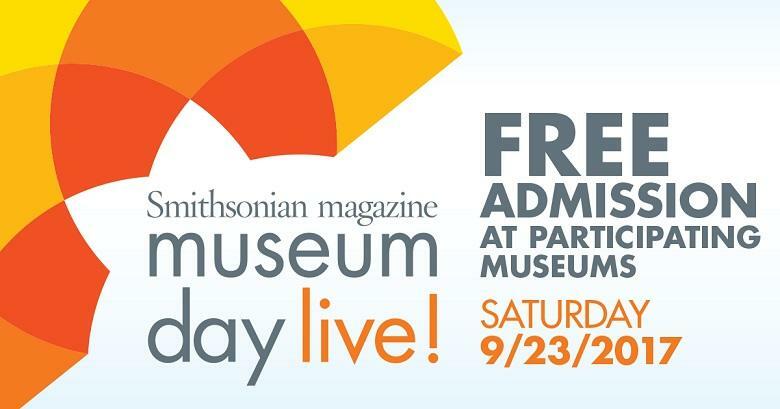 More than 80 museums across Florida will participate in Smithsonian Magazine's national Museum Day Live! event Saturday. Around 20 Bay area museums are waiving admission fees to guests with a free ticket. University Beat report on the Sulphur Springs Museum and Heritage Center and its relationships with the USF Department of Anthropology and the Smithsonian Institution. 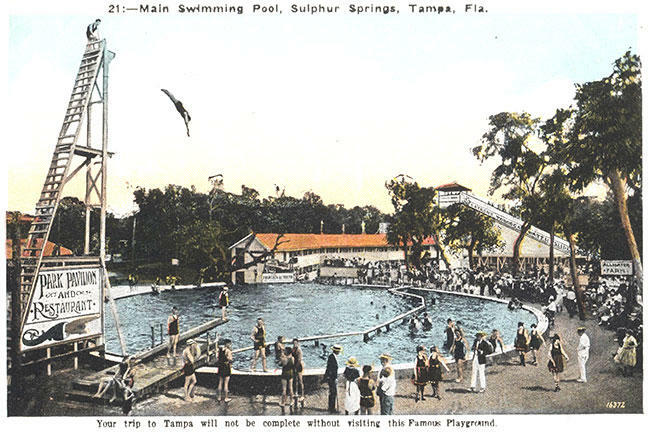 There’s an effort underway to help local residents rediscover the rich past of one of the oldest communities in Tampa. The third time will hopefully be the charm for a pair of University of South Florida inventors who are scheduled to speak in Washington, DC, this weekend. 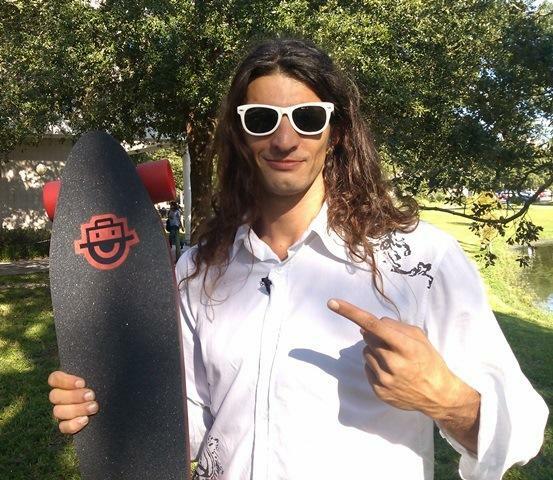 USF graduate Alexei Novitzky and School of Theatre and Dance academic advisor Merry Lynn Morris had their appearances at two previously scheduled Smithsonian Institution conferences on innovation canceled - the first due to the federal government sequestration, the second because of the government shutdown. Now, barring bad weather, the pair will be among the speakers at “Innovation: Brainstorms, Big Ideas and the Creative Future,” a day-long program Sunday in the Smithsonian’s Ripley Center. The ongoing inertia in Washington, D.C., is keeping a pair of University of South Florida inventors from appearing at a Smithsonian Institution event--and it isn't the first time it's happened to them.